Bison has distinguished itself as a manufacturer with a strong engineering tradition who provides substantial added value in the power transmission and motion control products it brings to market. Our robust, durable products have found a home in some of industrys most demanding applications, supported by our Robusticity quality/design philosophy. About 20% of our production are proprietary custom designs and many of our standard units are modified to meet application requirements, so please let us know your needs. Our website is designed to assist you in arriving at a product that matches your specifications. 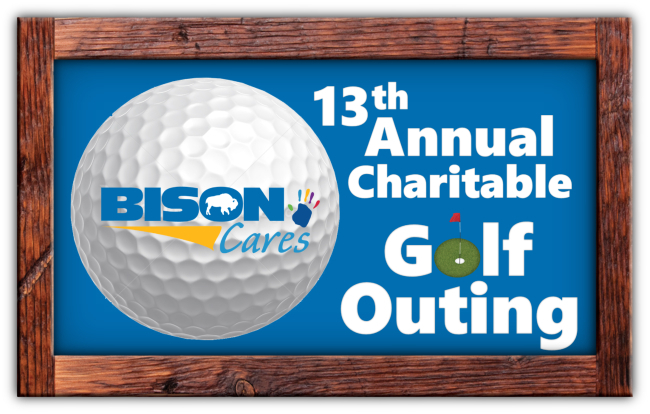 Enjoy a special day of golf and support a half dozen local charities at the BisonCares 13th Annual Charitable Golf Outing.